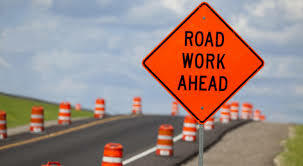 West Chatham Roadway Project Please click here for information. 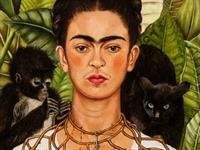 Creative Arts Center: Beth Stein lecture, Thursday, May 16th, on artist Frida Kahlo: then on Wednesday, May 22nd, bus trip to see Kahlo exhibit at MFA. Calling All Artists! Entry information for two upcoming art shows at Creative Arts Center, Chatham.